Management Leadership: Top management commits to eliminating hazards and to continuously improve workplace safety. This commitment, which sets safety program expectations and responsibilities, is communicated to workers. Worker Participation: Workers are involved in all aspects of the program such as setting goals, identifying hazards and tracking progress. Hazard Identification and Assessment: Safety and health hazards are identified and assessed. Hazard Prevention and Control: Employers and workers identify and determine ways to eliminate or control workplace hazards. Education and Training: All workers are trained to recognize safety hazards and are instructed as to how the program works. Program Evaluation and Improvement: The program’s performance is monitored and shortcomings are identified for improvement. 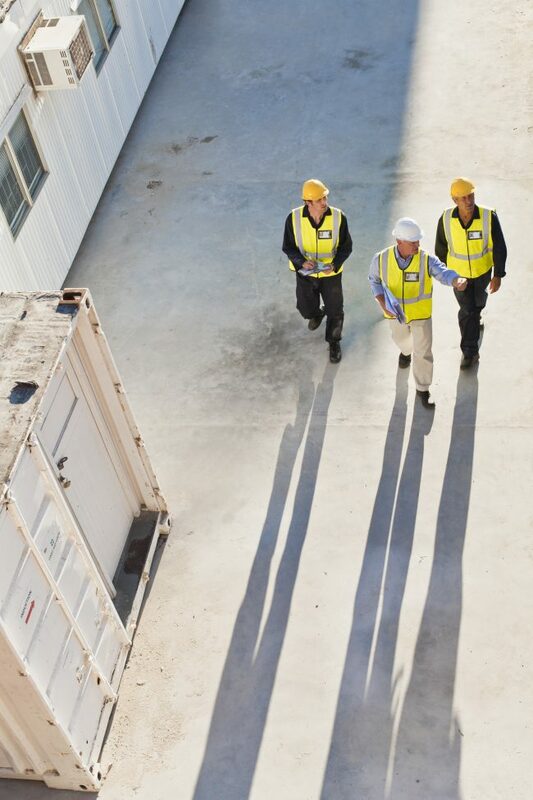 Communication and Coordination for Employers on Multi-Employer Worksites: General contractors, contractors and staffing agencies commit to provide the same level of safety and health protection to all employees. These seven core elements are interrelated, with actions taken under one core element often affecting actions needed under the other six core elements. OSHA boasts that through the use of its Construction Practices, employers may experience additional benefits beyond workplace safety in the form of improvements in production and quality, better employee morale, improved employee recruiting and retention as well as a more favorable image and reputation in the community. The Construction Practices can be adjusted to fit small and large construction companies handling short-term or multi-year projects and can also include guidance specifically aimed at general contractor employment, staffing agency employment and multi-employer work situations. The Construction Practices are advisory only and do not create any new legal obligations or alter existing obligations created by OSHA standards or regulations.